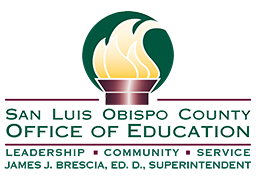 San Luis Obispo County is a beautiful place to work, live, play, and raise a family. However, our schools and society have many linguistic, cultural, religious, ethnic, and racial issues. Small rural communities like San Luis Obispo County are experiencing changing demographics just like large urban areas. Our leaders must confront these needs, perspectives, and challenges. How do we collectively address the needs of everyone and build up the community in an equitable manner? 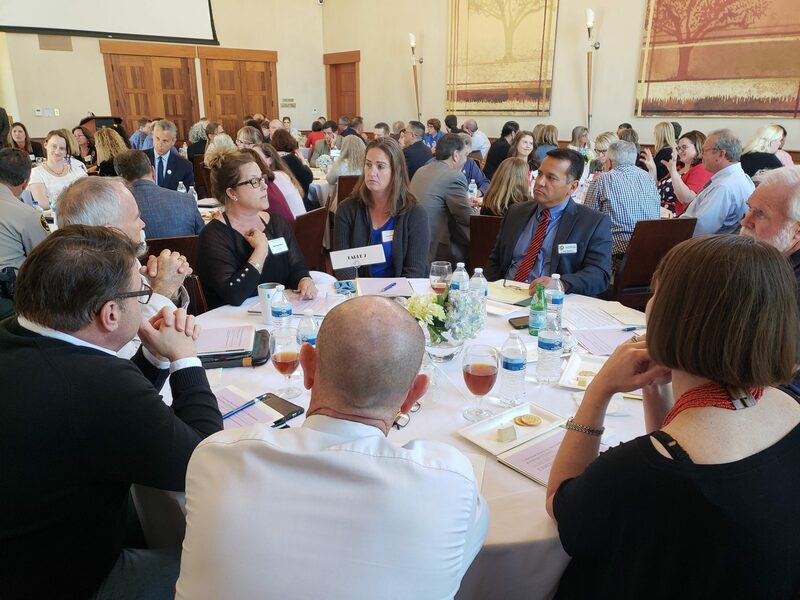 Violence and equity across the United States have been topics at my recent Superintendent’s Councils. Our meetings have included school leadership, law enforcement, mental health professionals and social services. Multi-agency discussions from my previous meetings served as a springboard for the 2018 Building Community Summit. I opened the “Building Community Summit” by reflecting on my initial student teaching experiences in San Diego just after the 1984 San Ysidro Massacre. Our Sheriff explained current practices and policies in place to ensure student and community safety. He highlighted the high levels of collaboration between law enforcement and our schools, the digital mapping of every campus, and plans for implementing a mobile school safety app. San Luis Obispo County is one of the first counties in the state to digitally map every campus and to collectively prepare for disasters. Student speakers from Paso Robles, San Luis Obispo, and Nipomo stressed the importance of working together. Tony Milano, a Paso Robles High School graduate, and owner of RadHuman, was joined by representatives from Bank of America’s “Rachel’s Challenge” to share resources available. Participants focused on examples of disconnect that have preceded conflict, concern, or crisis. Each workgroup presented at least one proactive suggestion that might mitigate disconnect. My office is now planning with the Children’s Services Network, the Sheriff, the Chief of Probation, and the Family Care Network to host annually summits that promote community equity. I believe that together we can invest in our future by facilitating multi-agency communications, working collectively, and acknowledging that we are all part of a community. It is an honor to serve as your County Superintendent of Schools.